Rolex was founded in 1905 in Great Britain by Hans Wilsdorf, a German national. The original name of the company was Wilsdorf and Davis. Wilsdorf's partner, Alfred Davis, was a British national. Wilsdorf relocated the company to Switzerland in 1919. The company name was changed to Rolex SA (Société Anonyme) in 1920. Between 1905 and 2004 Rolex movements were not made by Rolex. Any claim that Rolex used "in-house" movements before 2004 is patently false. Mostly the movements were made by Aegler, but Rolex also used movements from Valjoux, Zenith and FHF. In 2004, Rolex acquired Aegler and from that point forward it can be said that most Rolex movements are "in-house". Forbes ranked Rolex 64th on its 2016 list of the world's most powerful global brands. 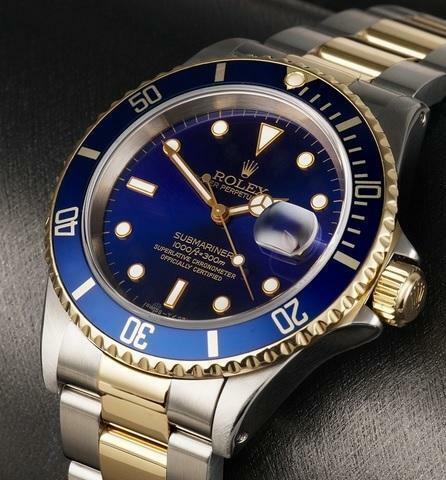 Rolex is the largest single high end watch brand. The company is owned by the Hans Wilsdorf Foundation, a private family trust.